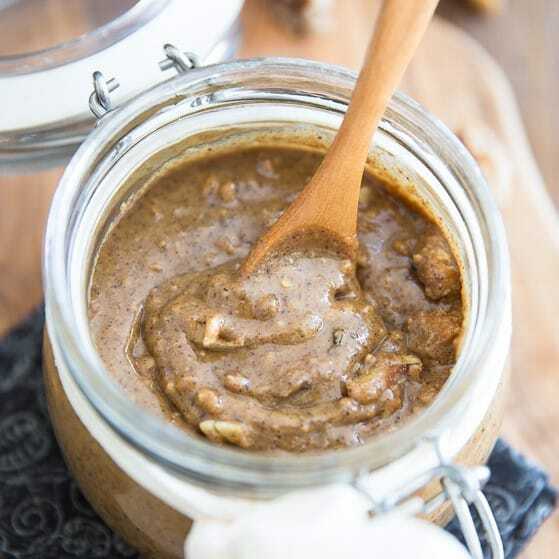 Deliciously crunchy and intensely nutty, this Walnut Pecan Butter certainly is a nice change from your usual nut butters! 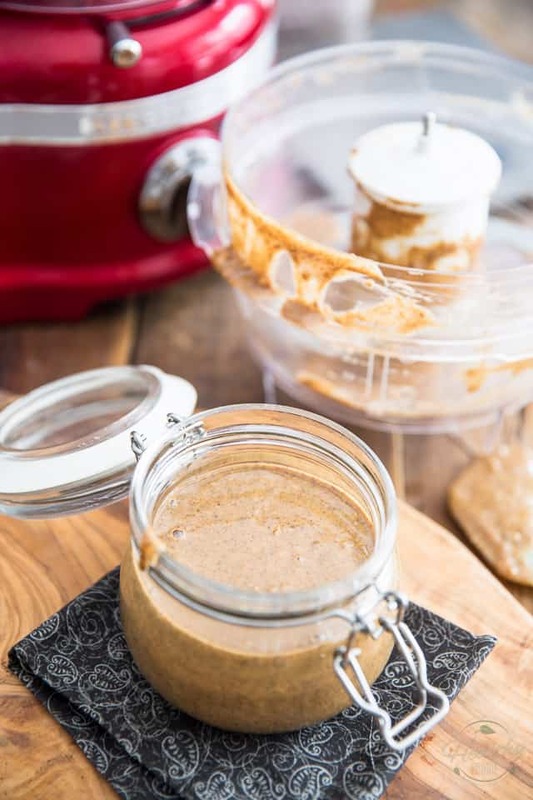 It’s been a while since I last made nut butter at home, let alone share a recipe on here. I know, right? How exactly did that happen? I have no idea! 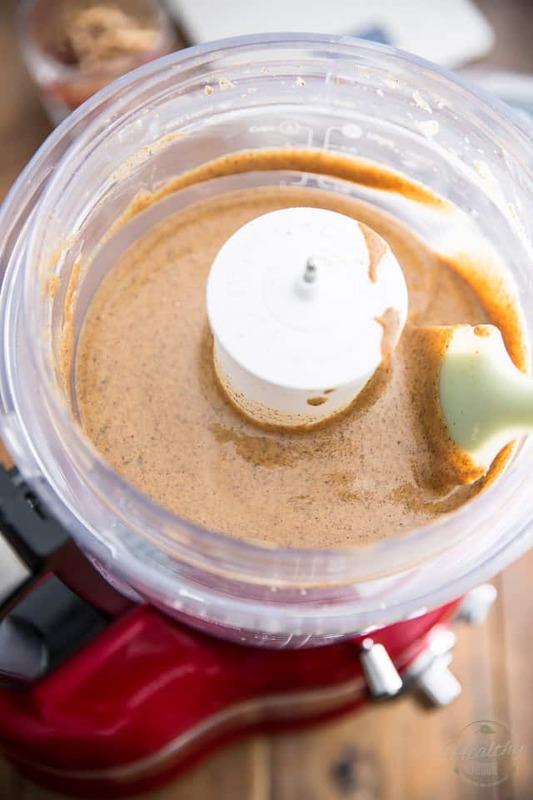 Seriously, since I made this creamy peanut butter, I haven’t made another batch of nut butter. NOT ONE! I don’t even understand it myself, so don’t try and find an explanation. All I know is I’ve been totally addicted to walnuts lately and suddenly realized that I’d never, ever attempted to make walnut butter. WHOA! Now THIS is even weirder than my not making nut butters for a couple of months. Well, let me tell you, it was only a matter of hours before I had this beauty on the way after that realization popped into my mind. Honestly, I think maybe it would’ve been best if I’d left things the way they were. Perhaps it was better for me to ignore just how crazy delicious walnut butter actually is. It’s in fact so good that I think it’s even become my new favorite “basic” nut butters. My goodness, this thing is totally DIVINE! Since walnuts in their raw state have a tendency to be a little bit on the bitter side, I decided to toast them first. 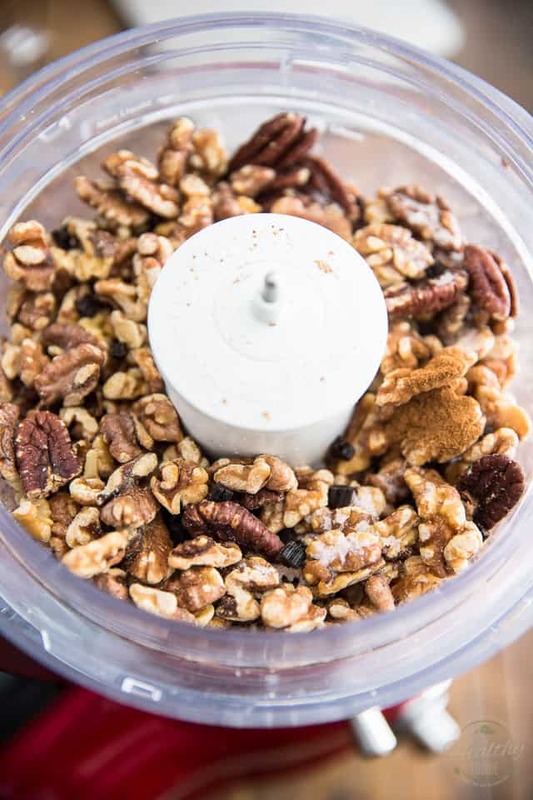 Indeed, toasted walnuts have an entirely different flavor, and their texture also changes for the better. They become sort of light and crunchy, as opposed to creamy and buttery. Also, I decided to add a little bit of pecans to the mix, just to add a touch of natural sweetness to the final butter. 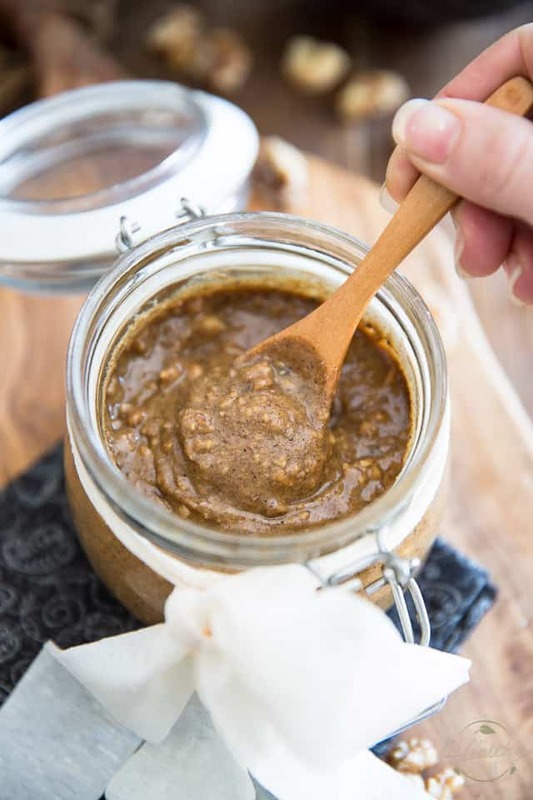 Lastly, since I knew that this nut butter would be on the softer side, I decided to save a handful of nuts and add them only at the very end, to add texture and substance to the nut butter. I can’t even tell you how amazingly good this thing is. If you’d been looking for something different, look no further – this one could very well become your favorite, too. Not only is it SUPER tasty, but it kinda pops in your mouth as you bite into the pieces of toasted walnut. Oh, it’s a beautiful thing. 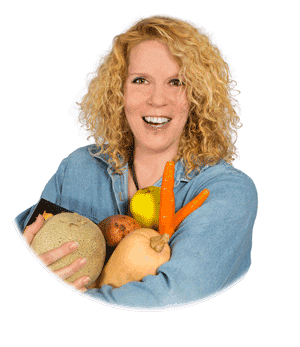 And now that I have this baby in my pantry, I’m getting all kinds of inspirations, too… I’m thinking banana, coconut, maple and dates. Banana bread in a jar, maybe? Oh wait for it… I get the feeling that something decadent is going to happen in this kitchen soon! That’s if I don’t end up eating the entire jar before I have a chance to even make that vision come to life. Oh well, if that happens, I’ll simply make more! 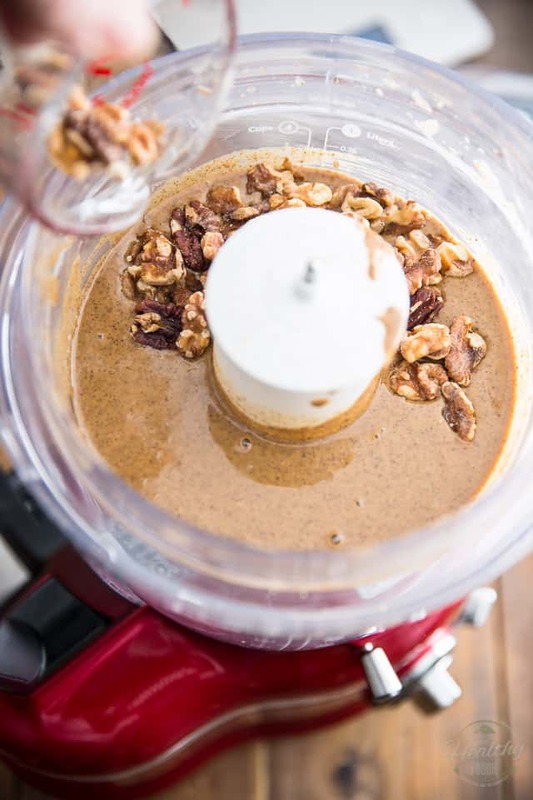 No biggie, this nut butter comes together in minutes. 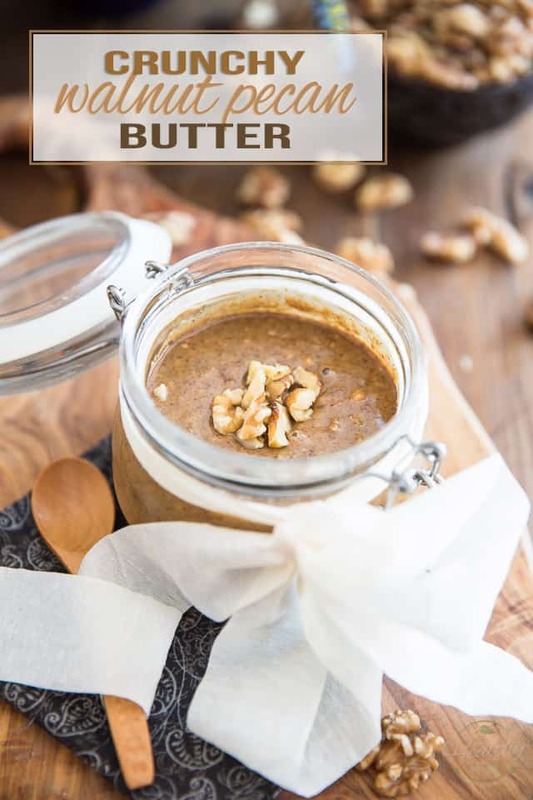 In fact, I think it’s the easiest, fastest nut butter I ever made. 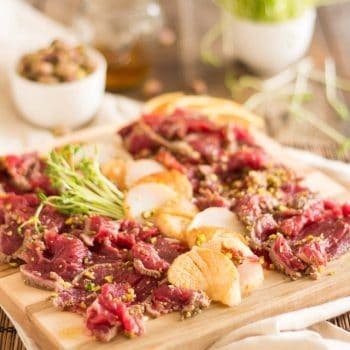 Place the nuts in a single layer on a 13″ x 18″ baking sheet and toast them in the oven for 15 minutes. You’ll want to stir the nuts once or twice during the toasting process to avoid burning. Then, let the nuts cool until you can safely handle them with your bare hands, about 5 minutes. 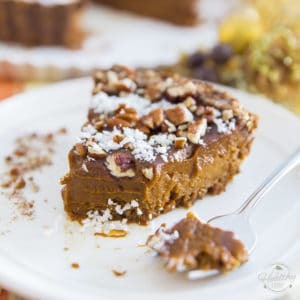 Reserve approximately ½ cup of nuts and transfer the rest of them to the bowl of your food processor; add the salt, ground cinnamon and chopped vanilla bean. Yes, that’s the whole vanilla bean. As you can see in the picture, I actually throw the entire bean in there, not just the seeds. I only take care to trim off the dry ends, then chop the whole thing and throw it right into the bowl. I mean, it IS going to get pulverized anyway, so why waste? 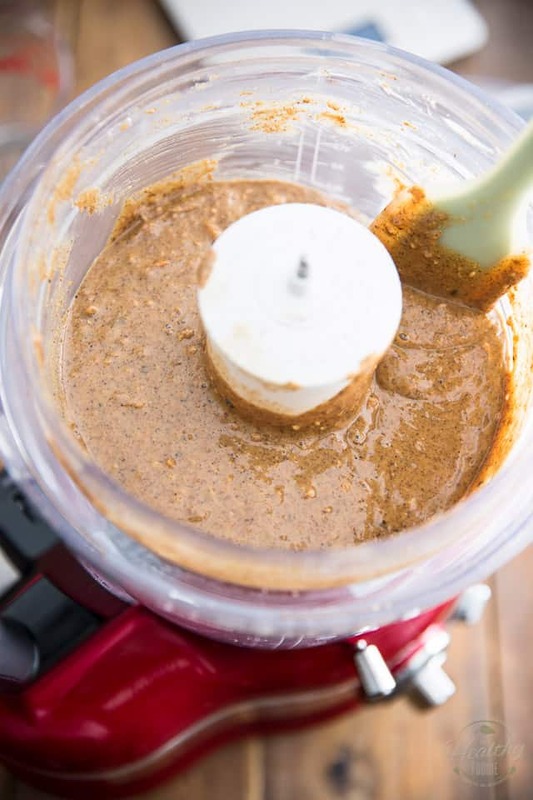 Like I said earlier, this particular nut butter is one of the easiest I’ve made so far. The nuts will turn into butter after very little processing, perhaps 5 minutes total, and you will hardly ever need to stop the motor to scrape the sides. The picture above was taken about 30 seconds into the process, if that! I stopped just to show you what the mixture looked like but really, there will be no need for you to pause at this point. Just keep going. About 1 minute into the process, this is what you should be looking at. See how the nuts are already starting to release their oil and the mass is kind of wanting to turn into butter? 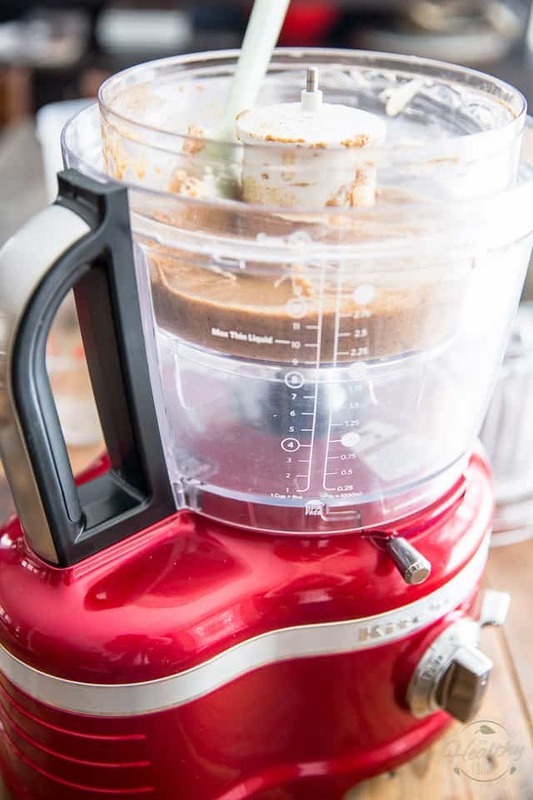 Start the motor once again and let it run for about 2 minutes until your nut butter becomes super smooth and creamy. MAYBE stop the motor to scrape the bowl once more… maybe. 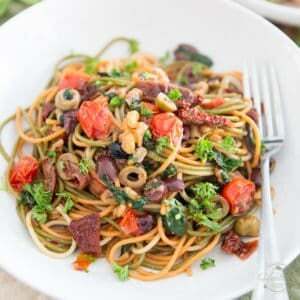 …and pulse a few times, until they are well incorporated and have reached the desired size. 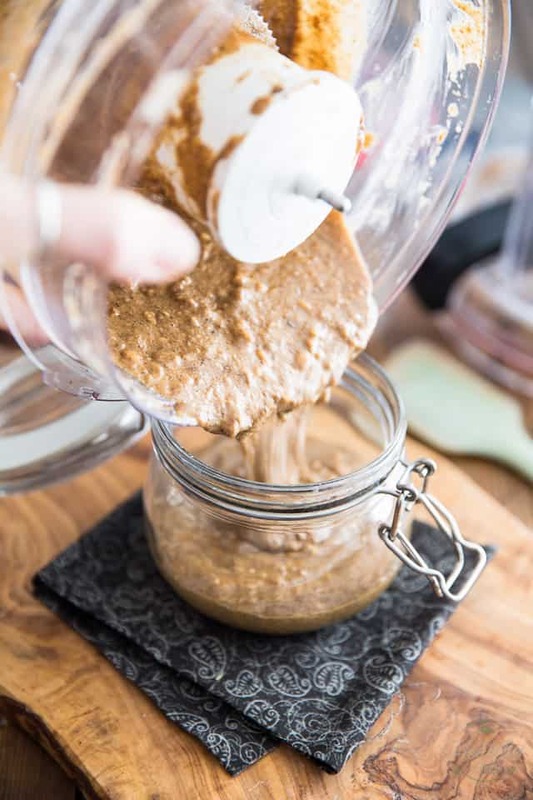 Since I acquired my Vitamix, I tend to use it all the time when making nut butters because I like how it makes them really SUPER smooth and creamy. 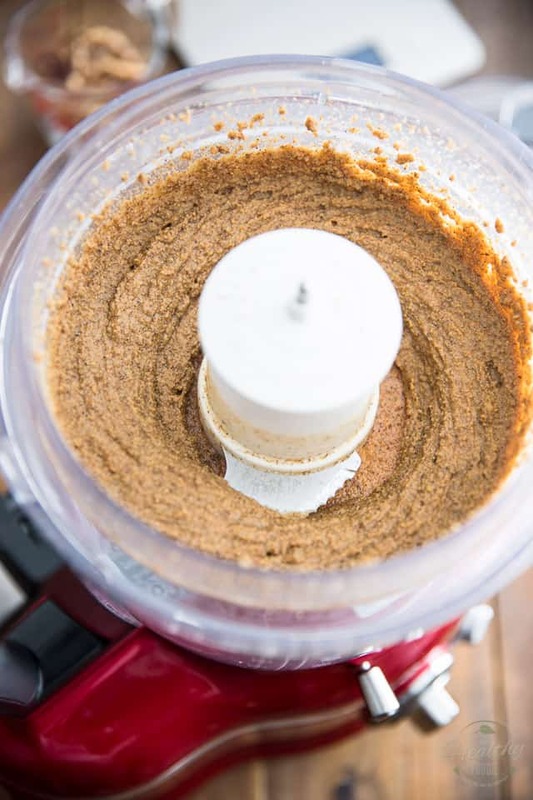 This time, though, I wanted my nut butter to retain a bit of substance and texture, so I chose to make it in my food processor. As you can see, it has a small adapter bowl with fitting blade for mixing smaller quantities of up to 4 cups. I am LOVING this feature!! The smaller bowl is so much easier to clean (well, takes up much less space in the dishwasher, that is) and works like a charm! The more I use it, the more I am loving this not-so-new-anymore-but-still-fairly-new-to-me gigantic food processor of mine. 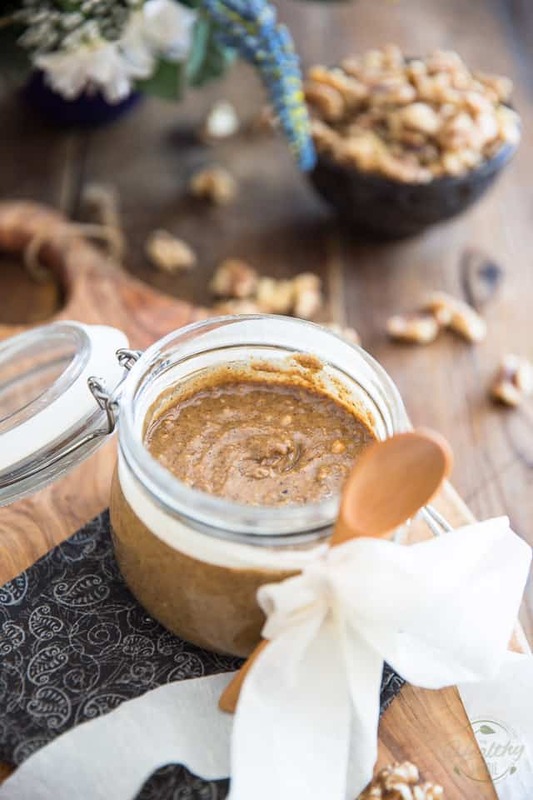 Now pour your beautiful nut butter into a clean air tight container. 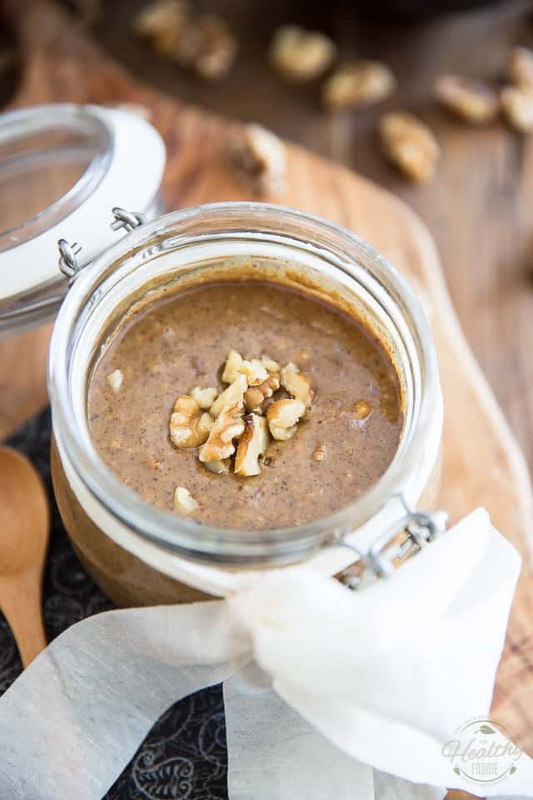 Ideally, you’ll want to let your nut butter rest for at least a day before you indulge. I know, I know, I say it every time and probably sound like a broken record, but freshly made nut butters NEED to sit for a while. 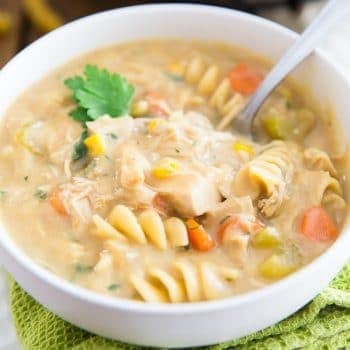 First, it allows them to come down in temperature and get back to their rightful consistency, but also too because their flavor is never at its full potential right out of the processor. I don’t know why that is, it just is. So trust me, put that jar in the pantry and let it rest until the next day. 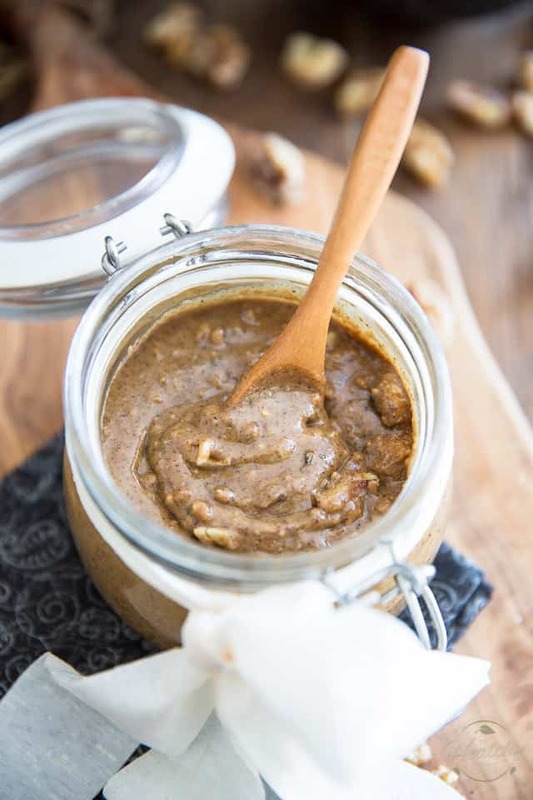 After 24 hours, your walnut pecan butter will have a beautiful, creamy texture and the most intoxicating aroma. Just tie a pretty bow around the jar, and you’ve got a perfect hostess gift right here. 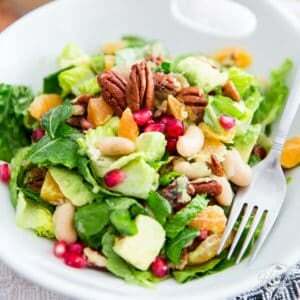 Of course, if you wanted to make it extra pretty, you could garnish it with a handful of chopped walnuts. 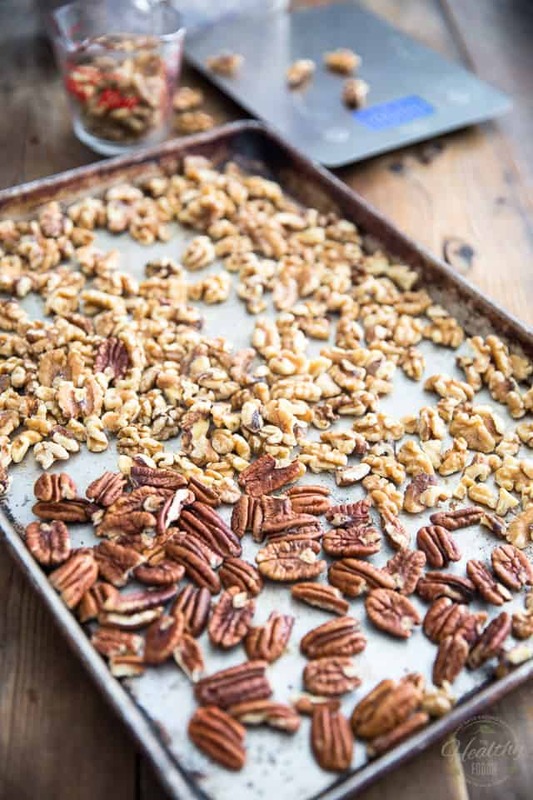 Place the nuts in a single layer on a 13" x 18" baking sheet and toast them in the oven for 15 minutes. Stir the nuts once or twice during the process to avoid burning. Let the nuts cool until you can safely handle them with your bare hands, about 5 minutes. 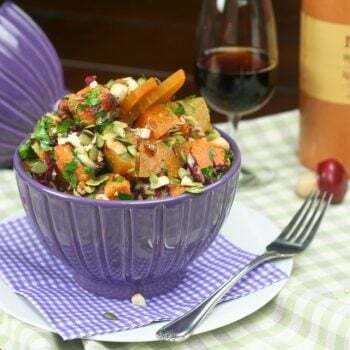 Reserve approximately ½ cup of nuts and transfer the rest to the bowl of your food processor; add the salt, ground cinnamon and chopped vanilla bean (yes, that's pod and all, if using). Process for a total of about 5 minutes, stopping to scrape the sides from time to time, until the butter becomes very smooth and creamy and almost liquid in consistency. Add the reserved nuts and pulse a few times, until they are well incorporated and have reached the desired size. 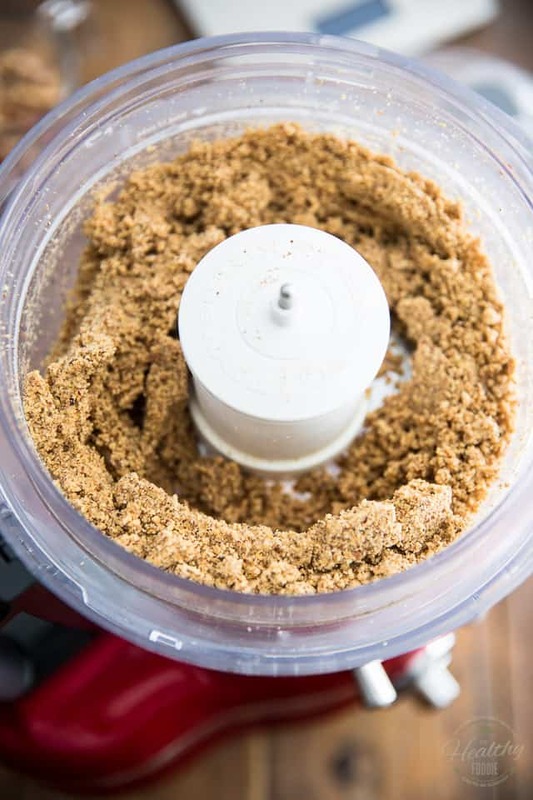 Transfer your nut butter to a clean air tight container and keep it in a cool dry place for up to a few months. *You can just throw the whole thing in there, not just the seeds. Just trim off the dry ends then chop the whole vanilla bean and throw it right into the food processor. 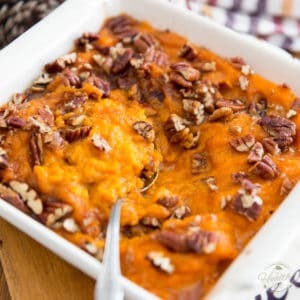 Pecan butter is definitely my favorite nut butter, but this combo of walnut-pecan sounds even better! 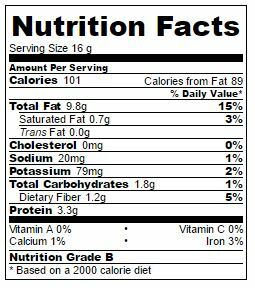 Plus, I love crunchy nut butters! Then I can guarantee you’ll be all over that one, Bethany. Be sure to share your thoughts if you ever make it! 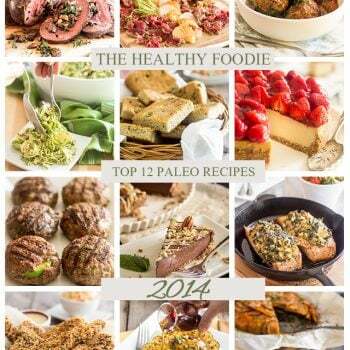 I could never make this…way too dangerous for me lol!